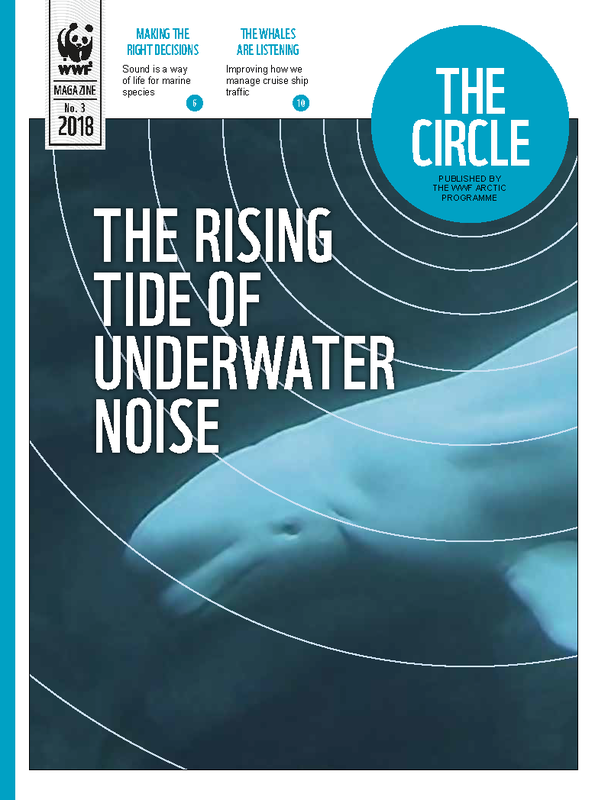 The oceans are filled with natural sounds—but also, increasingly, by human-made noise. There is probably no ocean left in the world that is not affected by noise from industry, shipping or military sonar. 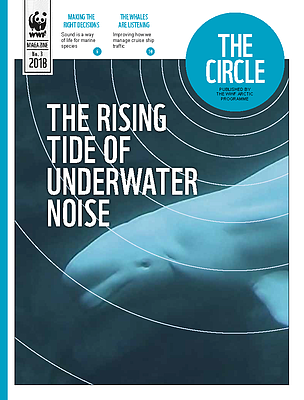 Until recent years, the Arctic was one of the last refuges from such noise. But new access made possible by climate change is increasing both shipping traffic and fossil fuel exploration. The Arctic Sea may soon become a noise-filled basin like all the others, with the same unfortunate impacts on marine life and local communities.